I am forever looking for natural alternatives to everyday problems. I use baking soda and vinegar to clean, make my own laundry detergent, cloth diaper my children, and turn to essential oils for many of my problems. This makes the Mother's Nature Store just about perfect for me. 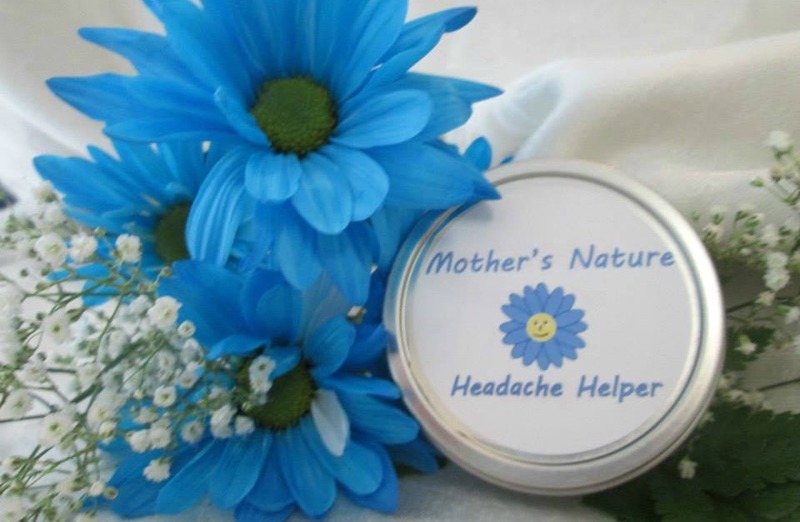 The Mother's Nature Store carries easy to use natural remedies for everyday ailments. Each balm, oil, or soap is handmade by a certified aromatherapist and herbalist. In the store, you can find aromatherapy and complexion balms for a variety of purposes from zit zapping to stress relief, aromatherapy soaps, beard oils, and even consultation sessions. Laina, the store's founder, initially started her explorations in aromatherapy and herbology after her third child was born with numerous health issues, requiring lots of medication. Knowing how well natural remedies helped her third child, Laina continued her studies in herbology and aromatherapy to help with a difficult pregnancy with her fifth child. Mother'sNature Store is the place where she can share her knowledge and skills with others who are interested in natural remedies. I was able to try out her Headache Helper Aromatherapy Balm. This balm is a blend of rosemary, peppermint, lavender, and lemon essential oils in a coconut oil and beeswax base. 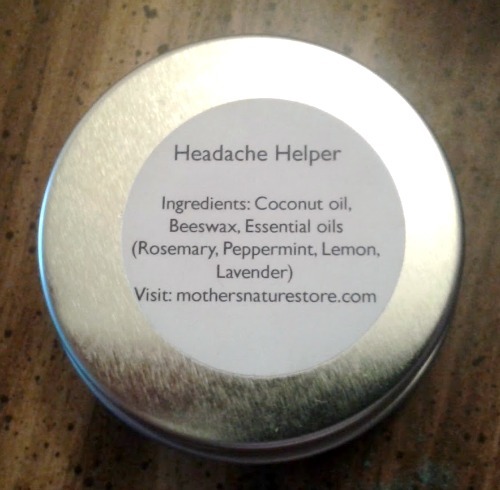 This blend is what is listed on the back of my tin, though it seems to have been recently reblended, as on the website it says that the balm's blend is one of rosemary, peppermint, lavender, and clary sage in beeswax and organic coconut oil. It comes in a 2 oz tin that fits neatly in the palm of my hand and retails for $10.00. Upon opening the tin, I smelled the very soothing herbal blend. I'm very fond of it, and honestly will occasionally just open the tin and take a good sniff because it smells so good! Even the Mr and Mischief seem to like it. The texture is very smooth, with absolutely zero graininess, and it melts beautifully in your hands. The website says to rub it in your forehead, back of the neck, pulse points, and tip of the nose, though I usually just rub it into my temples and the back of my neck. The balm and the process of rubbing it in really does help to relieve a headache if I catch it in the beginnings. Once it has turned into a raging headache, though, not much besides sleep and time seems to help, though the balm does help calm me and gets me in a state better for sleep. I've even used it on Mischief. One night when he just couldn't sleep, I rubbed it into his shoulders and back while he drank a cup of warm cinnamon milk and soon he was out like a light. I've also used it after a tantrum (on both of us!) and it seems to help us get back to normal a bit quicker. This little tin now has a home in my purse, so I always have it, no matter when or where I may be! A 2 oz. 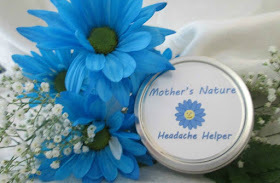 tin of the Headache Helper Balm can be purchased on Mother's Nature Website for $10.00. Once this tin runs out, I know I'm going to be ordering a replacement, as the Headache Helper Balm has most definitely proven itself very useful. I've even got my eye on a few of the other balms and soaps; I think that a lot of them will be helpful! I look forward to using more of Mother's Nature Store's products! I'm interested in their new blend - clary sage does some really wonderful things for clearing the head in all sorts of ways! Interesting! I am headache prone. I wonder if it would help! It sounds like a great product. Thank you for the information. i will have to look into this b/c i get very bad migraines, going to another neurologist next month. was rear ended in a car accident and have had migraines since. i hate taking drugs and lean more to homeopathic remedies. i use homeopathic and essential oils on my dogs and sometime use some of their remedies. 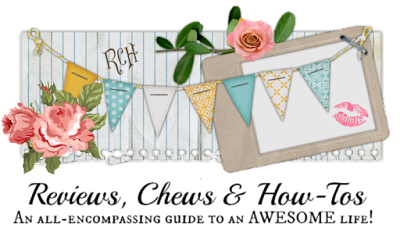 I love finding more natural remedies or products since we started cloth diapering. This sounds amazing, I've definitely heard a lot about how peppermint helps a lot of things plus I just love earthy scents anyways!